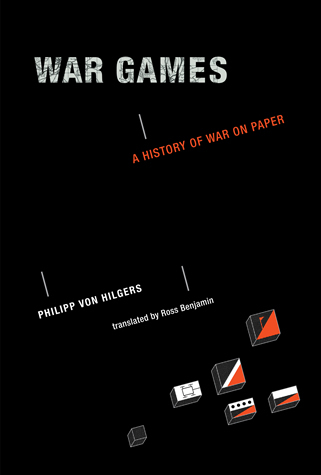 This is interesting stuff, and Patrick Crogan‘s Gameplay mode: war, simulation and technoculture (Minnesota, 2011) helps bring the story up to date; if you want to start it earlier, then Philipp von Hilgers‘ War games: a history of war on paper (MIT, 2012; the original German title was Kriegsspiele) is the (brilliant) place to start. But since I’m still floundering around in the trenches of the First World War, I want to draw attention to the gap in Antoine’s narrative (which reappears in von Hilgers too). 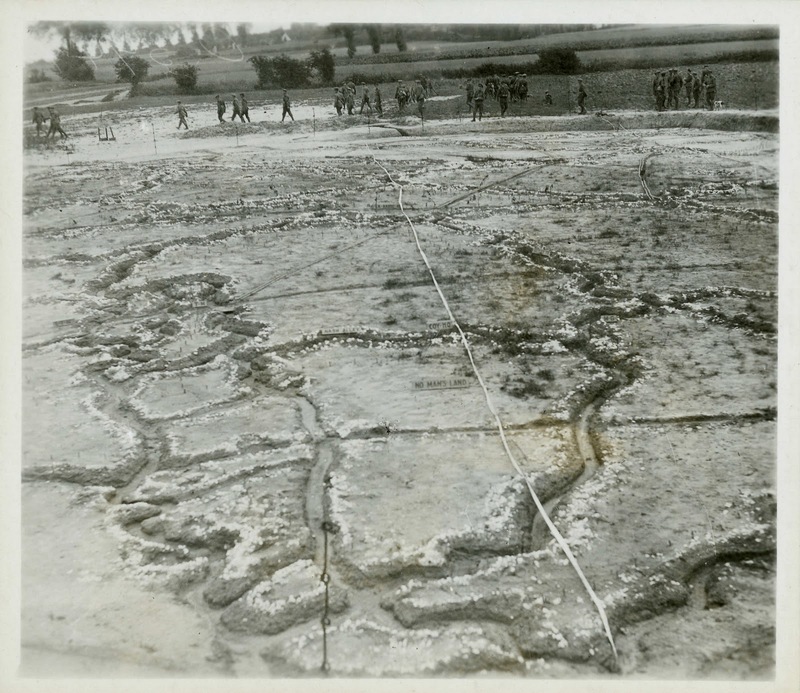 During the First World War the metricisation of the battlefield – the (in)calculability of the space of war – that I spoke about earlier also allowed for simulations of imminent operations (and there are dimensions of that metricisation, including sound ranging, that speak directly to the early attempts at what would later be called operations research too: Roy MacLeod writes of a ‘batttlefield laboratory’ on the Western Front). This entry was posted in simulations, World War I, World War II and tagged models, trench warfare by Derek Gregory. Bookmark the permalink.